Hi guys. I don't know if this is the right place for this post but I could really use some help. 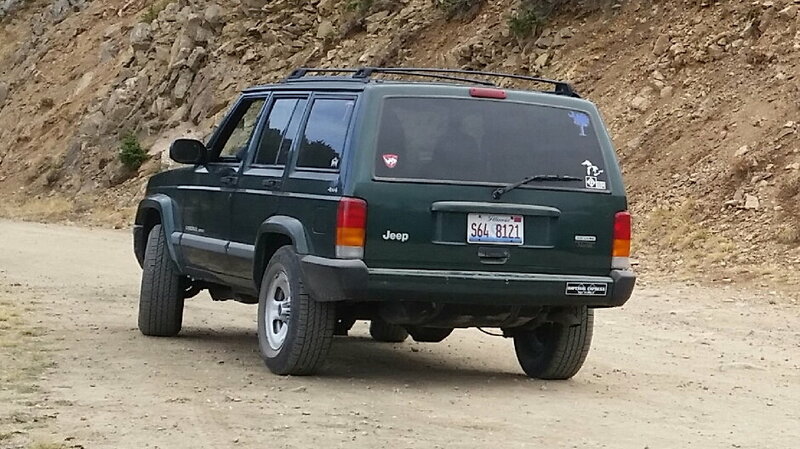 Last night someone stole my beloved 2000 green XJ while in Chicago. 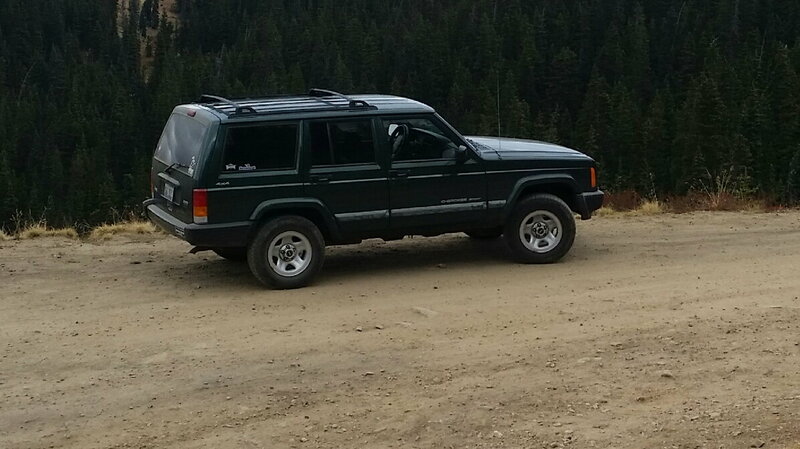 This was my baby and I loved it so I'm sure most of you all on this forum will understand how heart broken I am. 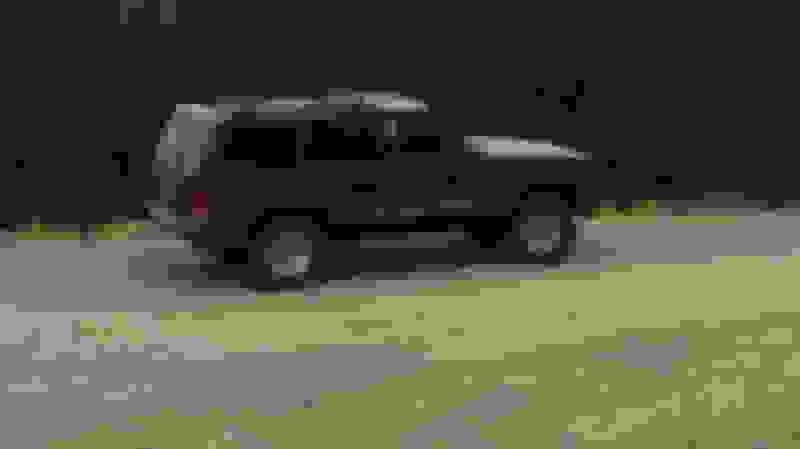 I figured this would be a good place post this because, if you're like me, you all can spot an XJ from miles away. My baby was well taken care of and completely stock. As you can see in the pictures I attached, I have very distinct stickers on it (see pictures)including and black 1 inch by 2 in sticker on the lower right of the tailgate with the name "Martin" on it (That's the trucks name-long story) I have Illinois plates on it- S64-8121. If anyone sees my baby please call 911 immediately and contact me [email protected]. Or send me an email with phone number and call me. Hopefully I can get a hold of the low-life scum bag before the cops do. 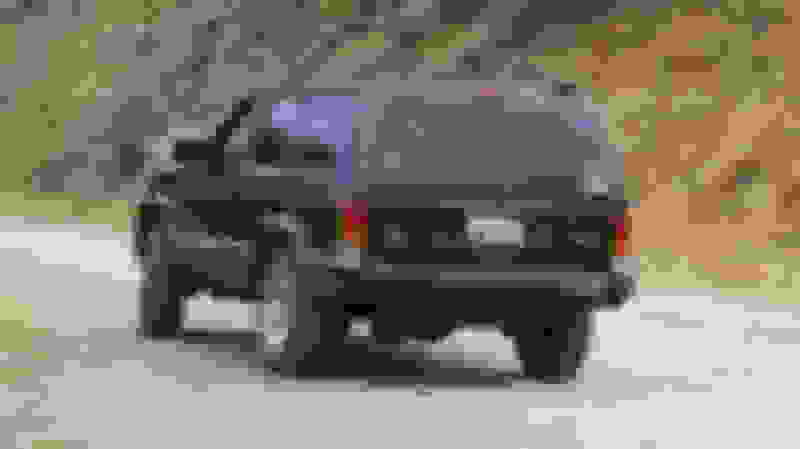 Quick Reply: Someone stole my xj! !